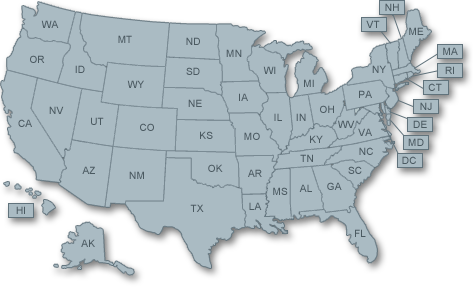 This website will help you in your search to find the best CDL Training School in your area. We encourage you to check out any school thoroughly you are considering attending, and to take as many CDL practice tests as possible before attending a CDL School. 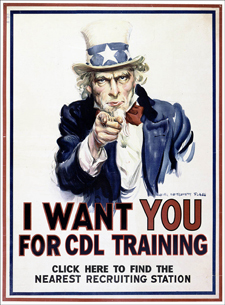 Choosing the right CDL training school is one of the most important decisions you will ever make. Choosing the right school could make the difference in whether you are successful or not. It is anticipated that there will be a “driver shortage” in the coming years which will open up many opportunities to students who have obtained their CDL. Additionally, many are also expecting that many drivers will lose their jobs, either for being deemed to be unsafe or for other reasons. A shortage of truck drivers is certainly coming on the horizon.